I spent one lovely weekend de-cluttering and fixing the closet, sorting clothes I no longer wear. Before, I would usually keep those which are not fit for the season then bring them out the next year. I still have to deal with more space in my closet. I just sell and donate items that I can't wear anymore, perhaps because it doesn't fit anymore. Today, I'm more conscious and wise spending in clothes and accessories. I would just purchase earth color dresses, few loud printed skirts and blouses. 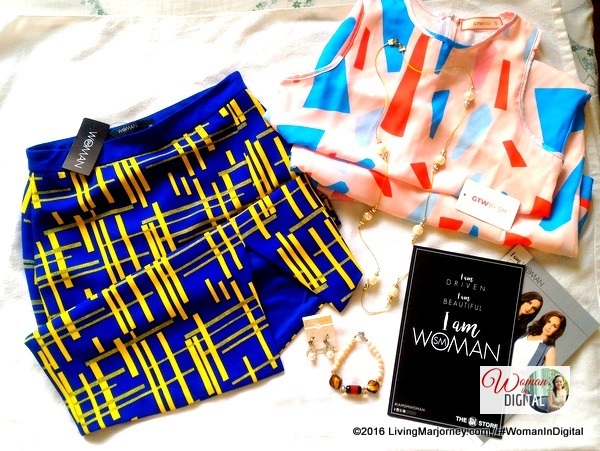 One of my favorite fashionable yet affordable clothing shop is SM Woman. I have a couple of SM Woman pieces from dresses, skirts, blazer to tops with gorgeous cuts and designs. Small and medium sizes are available most of the time. I usually get small and medium.Black, grey, blue and red are my favorite colors. There are times I go for printed blouses too, those summery tops which transforms a casual skirt or pants. Since I'm back to the office (for a short project only) but I go there Mondays to Thursdays, I really need casual outfits that can turn into semi-formal getup. 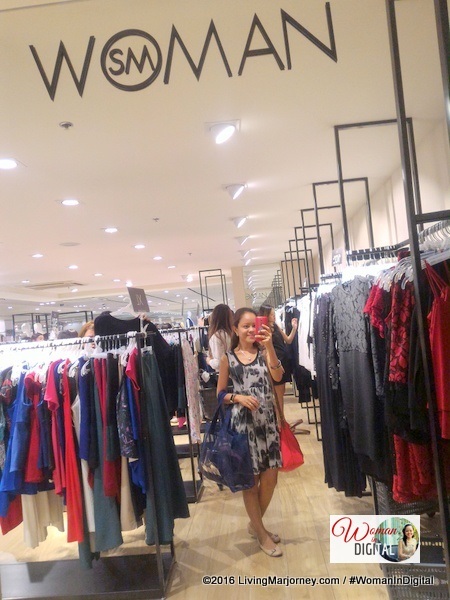 SM Woman has been my go-to-shopping place. I'm so glad I made it to the I Am Woman, SM Night that happened a couple of weeks ago. I heard there was a fashion show followed by evening sale. I like SM Woman collection. Most are chic and elegant but won't hurt your pocket. 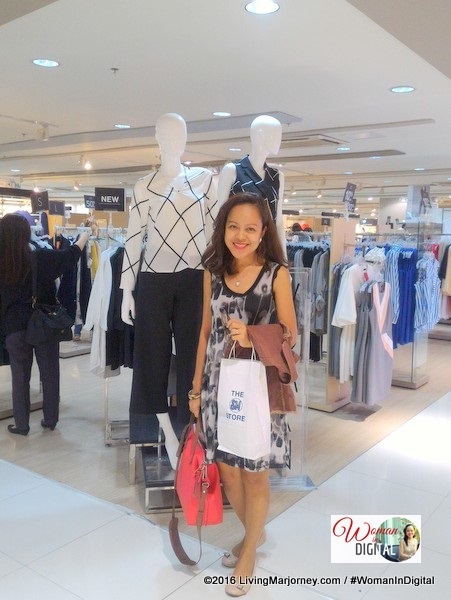 I found blouses at Php300. The black and white collection as well as the old rose are really stunning. The fabric are of good quality and won't easily tear after several wash. SM Woman treated customers with up to 50% on selected items. That night, I got this printed skirt from its original price of P800+ down to P400+. I also checked items at the GTW. I thought it's for the teens and twenties so I rarely go to that section. Hey look! What do you think of this printed pink, red and blue dress? 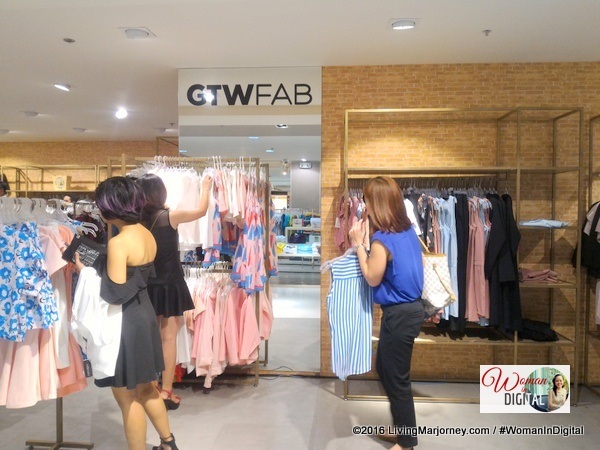 From now on, I will always check GTW section at SM Department Store. 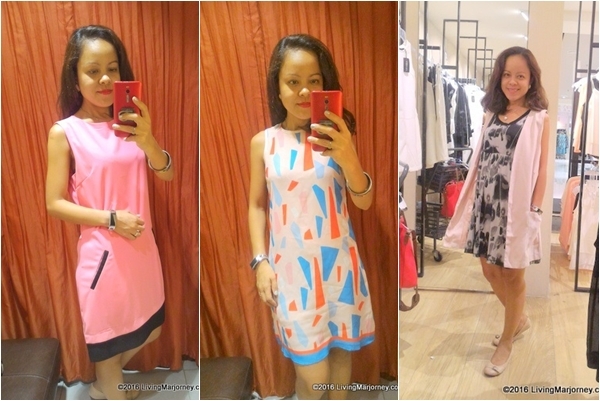 Woman In Digital spotted these three pink and old rose ladies dress. They are really pretty. 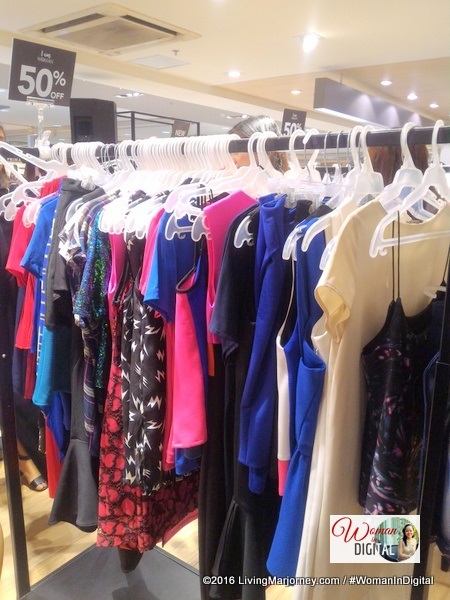 Retails from P600 and up. The long blazer was sold at P1,000+. 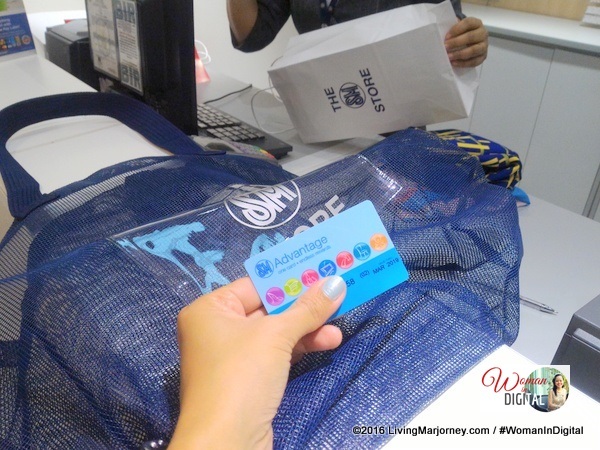 With SM Advantage card, I got to earn points. 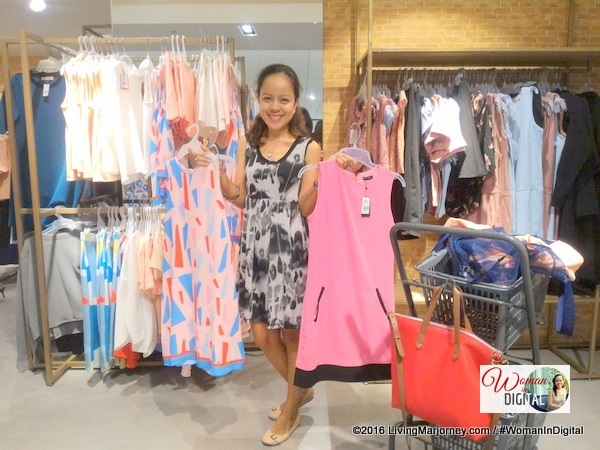 I'm always a happy shopper of SM department store, particularly at the SM Woman section. They have everything most women needs from everyday casual outfit to evening, formal gatherings. What's the best? 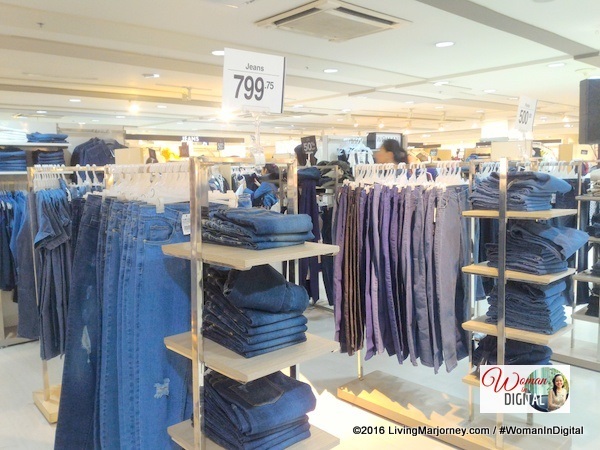 There are many SM department stores nationwide so you know there's always a piece for you. What's your #IamSMWoman story?